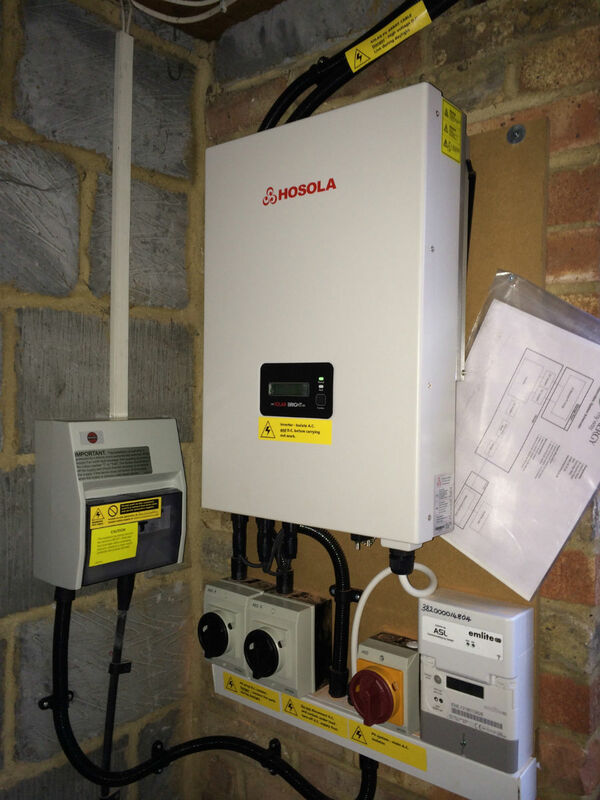 Kent homeowners, Mr and Mrs White approached EnergyMyWay looking to reduce their electricity bill and earn a return on the investment from the government’s Feed-in Tariff. 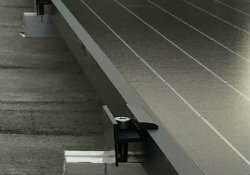 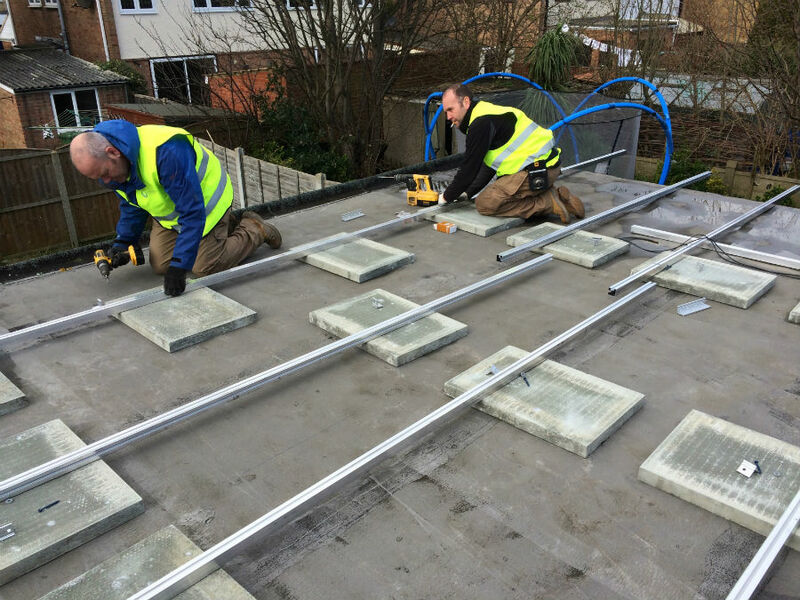 The garage has a flat roof and planning restrictions meant that a Solar PV installation could not exceed 20cm in height. 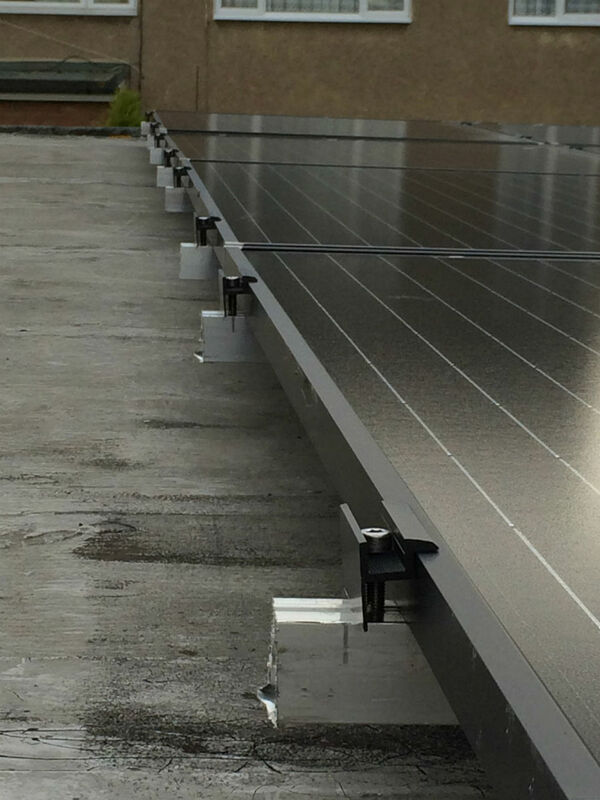 EnergyMyWay installed 16 Solar World black 250W panels on the flat garage roof, attached via a MAGE ballasted flat roof system, keeping the array within the required height restrictions. 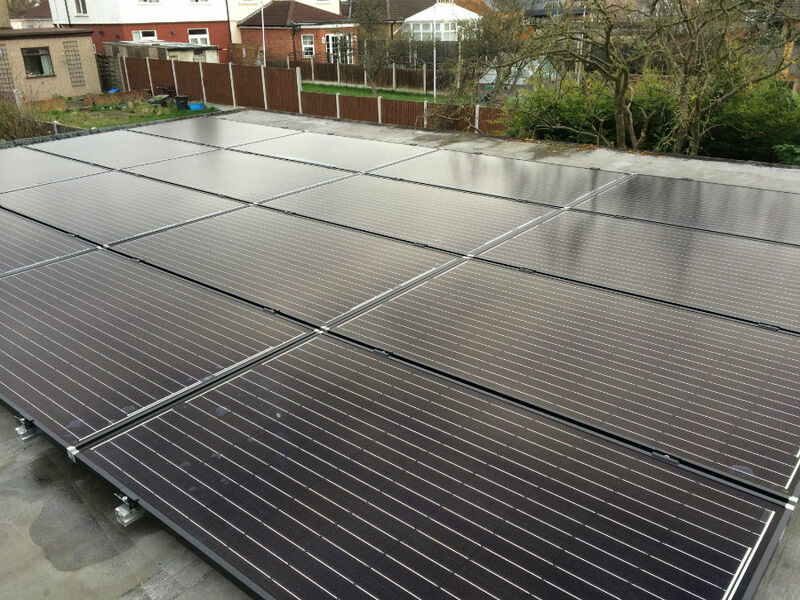 Thanks to the high levels of solar irradiation in Kent, the White’s will enjoy a 14% return on their investment in Solar panels.